The author, with Madeleine her muse, on screen. 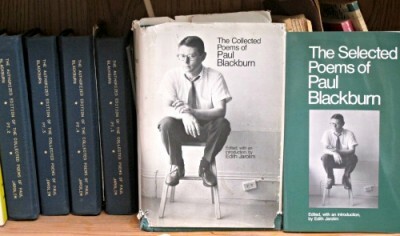 Edie’s NYU dissertation — the four volumes on the left — was published as the two volumes on the right. For many years she was known as the Blackburn Lady.